Best Buy may soon be giving fans an opportunity to try out Super Smash Bros. Ultimate in a much more expansive fashion. 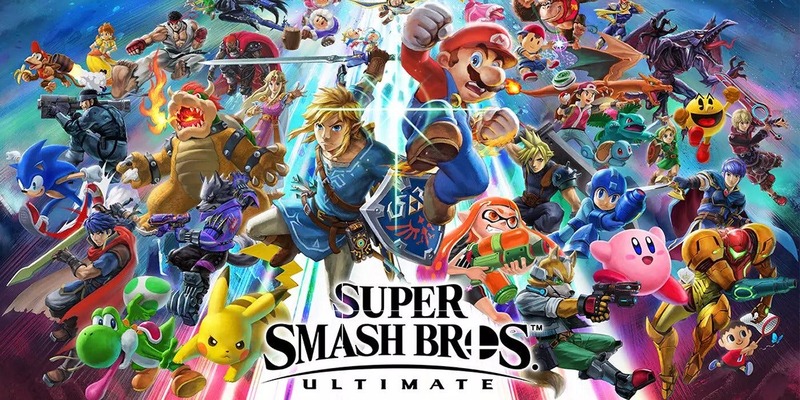 While the retailer did hold demo events at select stores several weeks ago, we’re hearing that a widely-available version could be appearing as early as this week. We’re a month out from Smash Bros. 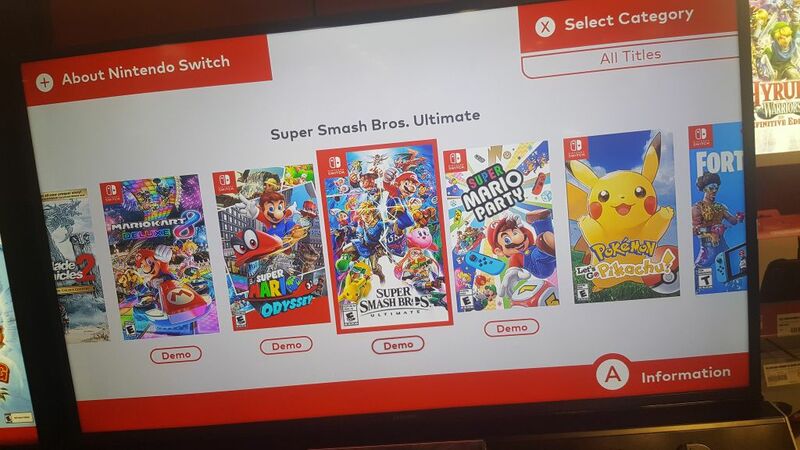 Ultimate, so it’d definitely make sense for a new demo to start making the rounds at retailers. Keep an eye out on your local store for a possible appearance in the near future.